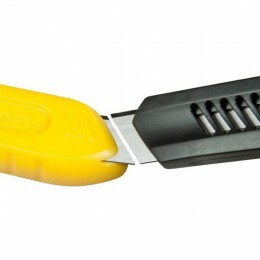 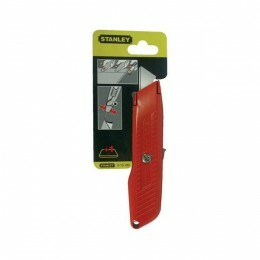 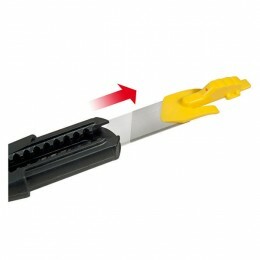 The Stanley Safety Spring Back Knife has a red high visibility body, which is ribbed to provide a firm grip. 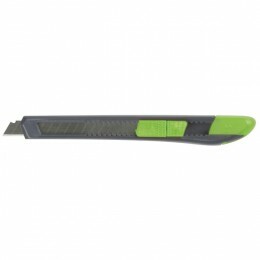 The blade automatically springs back inside the knife body as soon as pressure on the shifter button is released for safety in use. 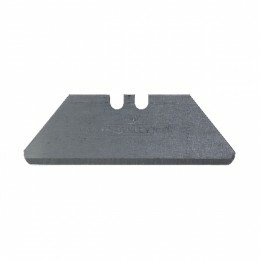 Stanley Safety Spring Back Knife.